Sundance TV premiers the second season of the novel-based drama Hap and Leonard on March 15 at 10 p.m. ET. Subtitled Mucho Mojo, this next installment is based on the second book in the series by Joe R. Lansdale. It follows the titular characters as they unravel a new mystery and find calamity along the way. Sundance TV is often a difficult channel to replicate after you’ve cut the cord, so how can you watch Hap and Leonard online without cable? Read our guide to the Hap and Leonard Live Stream right here. DIRECTV NOW is one option to stream Hap and Leonard without cable. This new service from AT&T is streaming only, which means you don’t need a satellite to watch live TV. 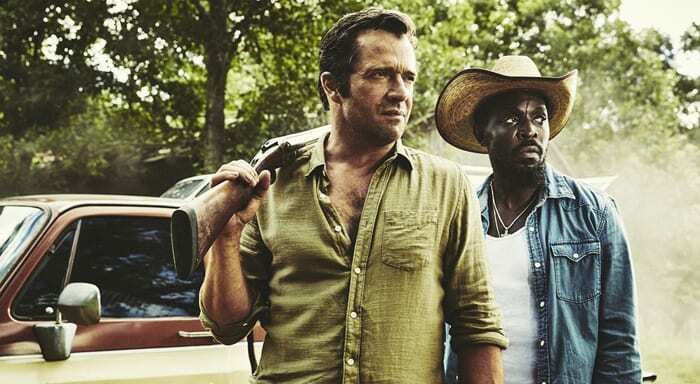 Just a good high-speed internet connection and you can watch Hap and Leonard streaming. The Hap and Leonard channel, Sundance TV, is a part of one of DIRECT NOW’s packages. Their base package starts at $35 for 60+ channels. This is more channels in a basic package than any of the competition offer, so there is a lot of value in that price. Check out our DIRECTV NOW review for more on channels and features. 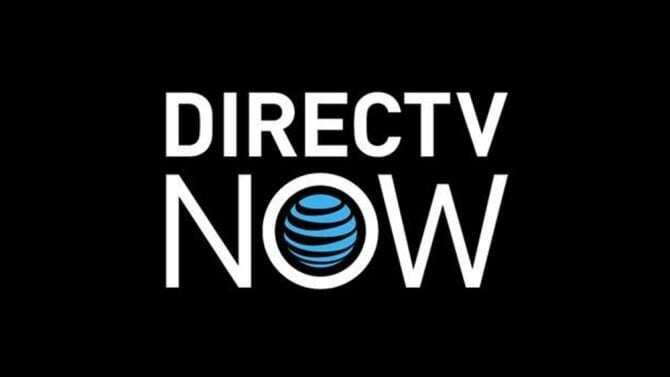 DIRECTV NOW works with a variety of streaming devices. In fact, they often have deals on streaming players for customers who prepay for service. Try DIRECTV NOW FREE for 7 days and watch Hap and Leonard online free. Another option to watch live at the Hap and Leonard air time is Sling TV. This streaming service is a product of Dish Network and has become a go-to solution for many cord cutters. Sundance TV is part of their Hollywood Extra add-on package, which gives you the option to watch the Hap and Leonard live stream. Sling TV offers two basic packages. Their Sling Orange is $20 per month with no contracts. Sling Blue is $25 per month. You can add the Hollywood Extra package to either for just $5 additional per month. Not only do you get the Hap and Leonard channel, Sundance TV, with this add-on but you can also watch your favorites from Turner Classic Movies and the entire EPIX family of channels. Learn more about the Sling TV packages here. Start out with a FREE 7-day trial of Sling TV and watch Hap and Leonard online free. Finally, the other live streaming solution to watch Hap and Leonard online is Sony’s PlayStation Vue. In many ways, it’s similar to the other two options but there are some differences. Their basic package starts as low as $29.99 per month. 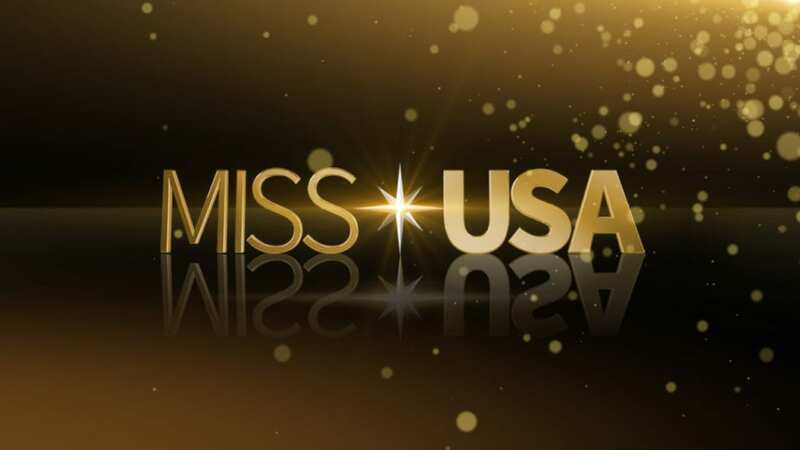 Chicago, New York, Dallas, Miami, Los Angeles, San Francisco, and Philadelphia markets also stream local ABC, NBC, FOX ,and CBS affiliates so the cost there is higher at $39.99. Read more about it and get the PlayStation Vue channel list in our review. Vue works with your PS3/PS4 console, Amazon Fire TV, Chromecast, and Roku. There is no Apple TV support at this time. You can also watch on your Apple or Android smart device. But, even with the mobile apps, your ability to stream Hap and Leonard away from home is limited. Your account is tied to your home location, so mobile restrictions apply. How Else Can You Watch Hap and Leonard Online Without Cable? If you want to know how to watch Hap and Leonard episodes on demand, we have some info on that front, too. You can’t watch Hap and Leonard online with Hulu. But you can binge watch the entire first season on Netflix. Since it just appeared on this very popular streaming site, we expect that season 2 will drop about a year from now, if you can wait that long. Otherwise, you can buy Hap and Leonard episodes, and complete seasons, on Amazon Instant Video. You can’t watch Hap and Leonard online free with Amazon Prime, but you can own the show and watch whenever you want. 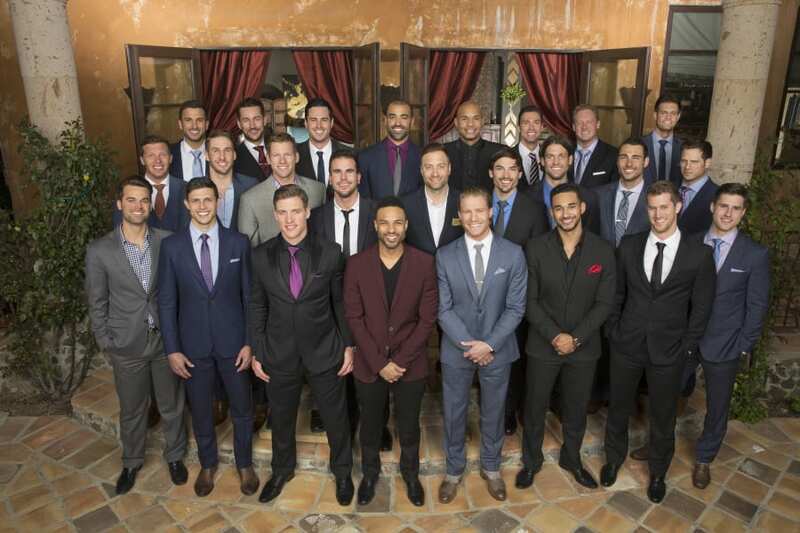 You can prepay for the second season and new shows will be available the day after they air. That is everything we know about this modern film-noir western and how to watch Hap and Leonard online without cable. If you have more questions, ask below!